We at RSM Uniforms can make sleeveless uniforms from different types of materials available with us. The one displayed here is made from terry cotton material of heavier GSM. We also have many other colors available with us other than the one displayed here. 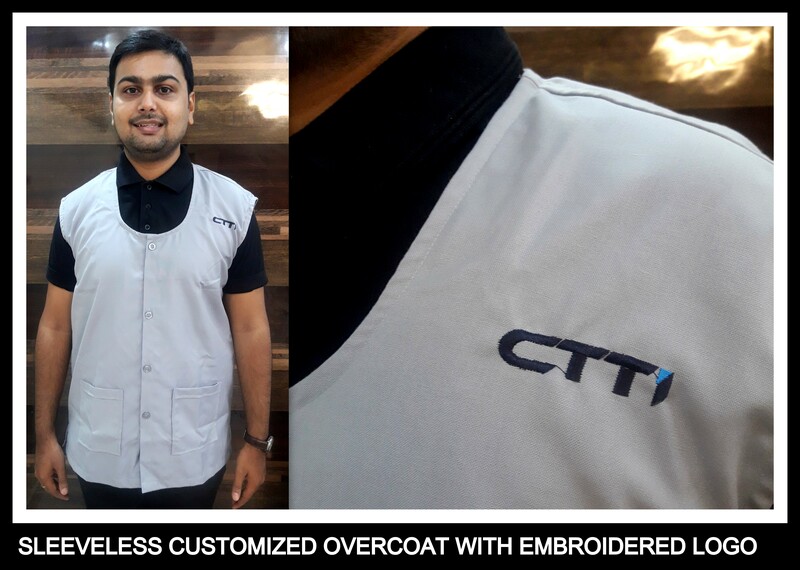 The embroidery of your brand can be done too. What are you waiting for. Call us now we would be happy to help you.